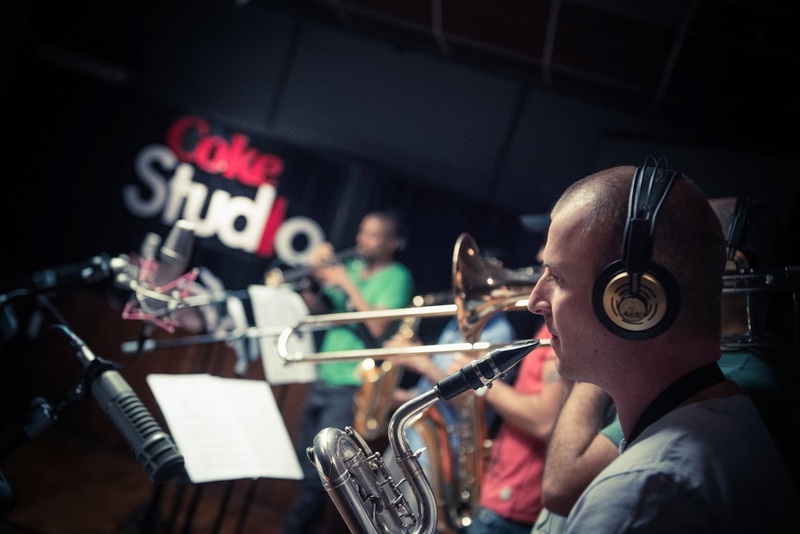 [Lahore: 24 November 2013] Coke Studio is set to release its Second Episode of Season 6 featuring “Ishq di Booti” by Abrar-ul-Haq, “Laage re Nain” by Ayesha Omar and “Tori Chab - Kalenin Burcu Muyam” by Rustam Fateh Ali Khan and Turkish Vocalist Sumru Ağıryürüyen. The Second Episode of Coke Studio Season 6 will air on 24th November across all leading broadcast networks nationwide. 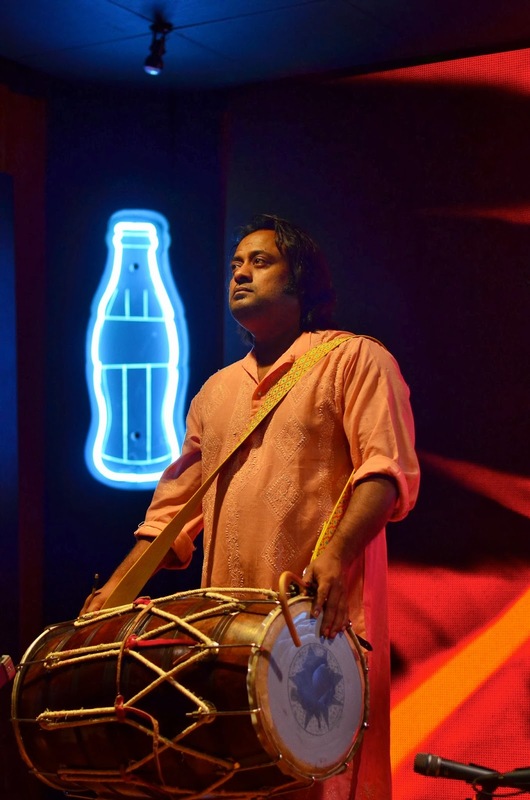 Abrar-ul-Haq makes his Coke Studio debut in this episode with “Ishq di Booti”, presenting a composition rooted in folk rhythm, which when brought onto the Western scale of music finds itself comfortably placed in shades of Jazz and Funk. The overall song demonstrates conflicting sentiments in that the wordings express a prayer in the name of self-actualization bordering between happy musical accents and the eternally present sad undertone. Lyrically, the song, as written by Abrar, speaks of inner growth and the process accompanied on the journey within beginning with Intent. 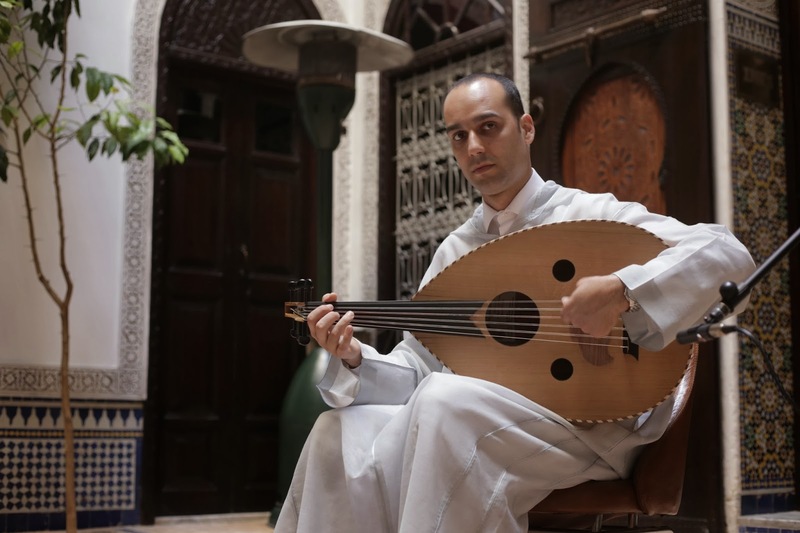 As the song progresses, he uses verses by Sufi poets to symbolize the link between this world and the next asking what it really is that we carry with us into the oblivion. Thematically, the verses speak of the gift of true self-actualization lying in the idea of self-negation. 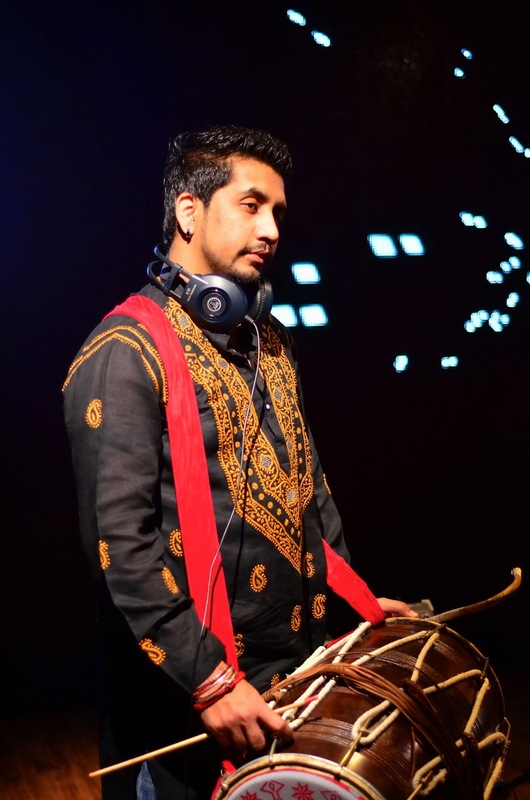 The song is one that is personal to Abrar, as he feels it demonstrates his relationship with God, the world and his own existence. 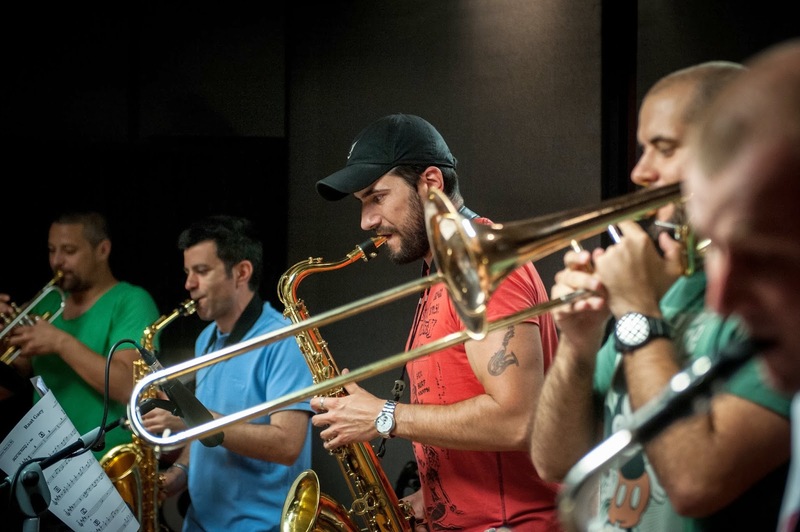 Musically, the song’s conflicting tones find a form of whimsical harmony between the instrumental elements by the Serbian House Band alongside the Dhol beat of the Dhol Group and the percussive accents of Morocco while the Serbian String Orchestra, in true subtlety, bring the underlying melancholy of the song to the foreground all the while staying true to the scale presenting a rich mix of fusion. 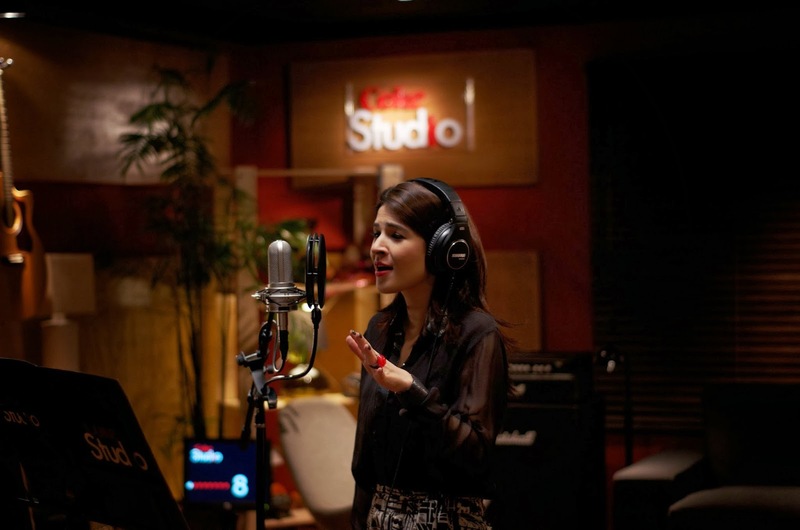 Coke Studio’s “Laage Re Nain” also marks Ayesha Omar's debut on the platform. Based on the early evening raag Bhopali, the song’s composition has manifested in the form of an easy listening experience. A raag that she had learnt at the age of 9, Ayesha feels that this experience now transports her to her childhood, as this was one of the earliest raags she had learnt. Composed in the ancient sub-continental language of Poorbi, the verses speak of classic love, mirroring the restlessness that comes with being in love across distance. While the yearning does tug at the heart, the experience in this song is not one of sadness; it is a celebration of being in love and fully experiencing all the feelings associated with the state in true bliss. While the lyrics are reminiscent of folklore, the verses thematically express the perpetual state of search we find ourselves in while all along the way; the true voice of love is within. 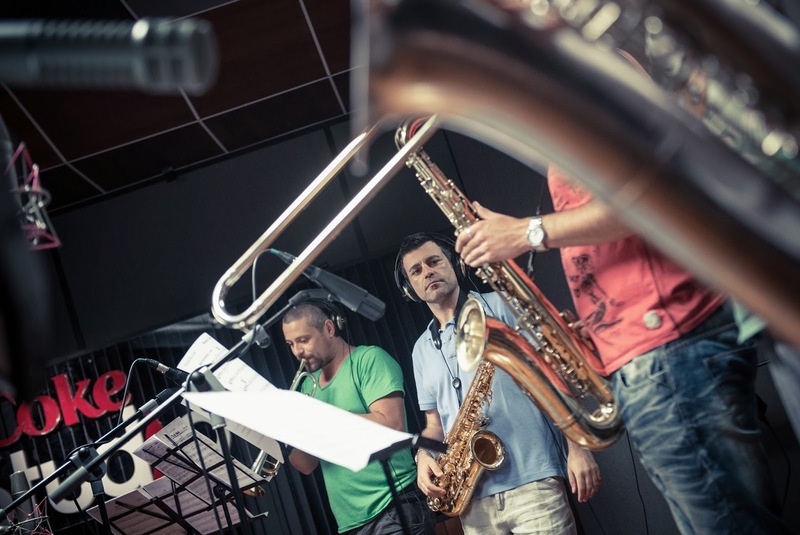 While the overall composition stems from Eastern Classical origins, the feel of the song finds itself well placed with the mountain music of Nepal – a connect that begs to dive in further to discover the harmony with the Zen of Buddhist musical influences. 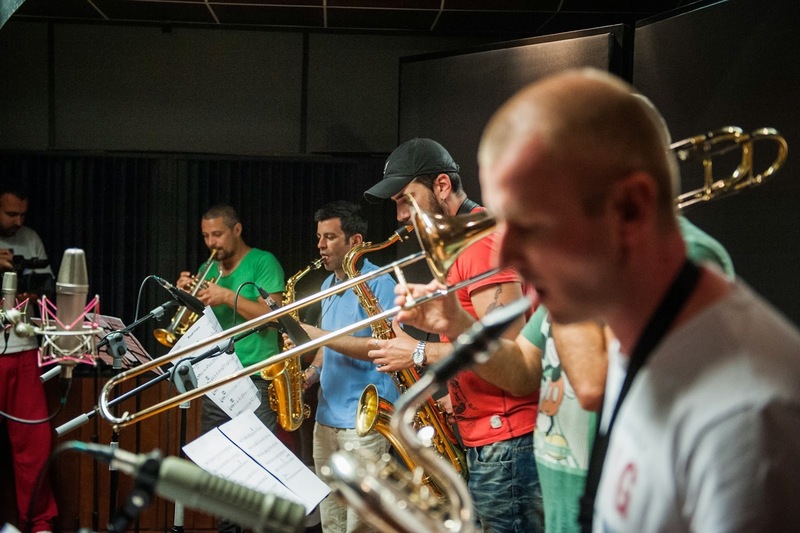 The groovy sunshine feel of the song, performed by the band in Serbia, meets influences from Nepal such as the Flute coupled with the calming quality of bells. 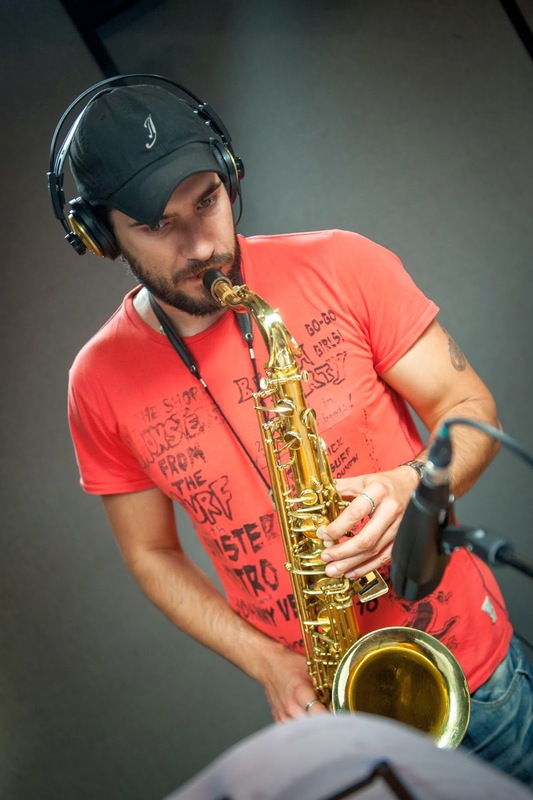 “Tori Chab - Kalenin Burcu Muyam” manifests as another step in Coke Studio's journey, delving further into the many cultures of the world and experiencing its hidden connect points. 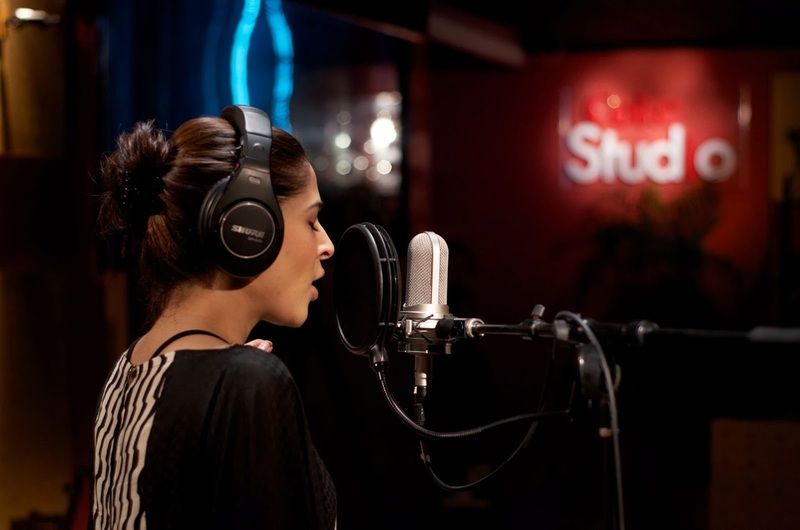 Indeed this Season, Coke Studio sees the union of what would appear to be sounds from different parts of the globe – but with the ever inherent Universality found in the theme of Love. 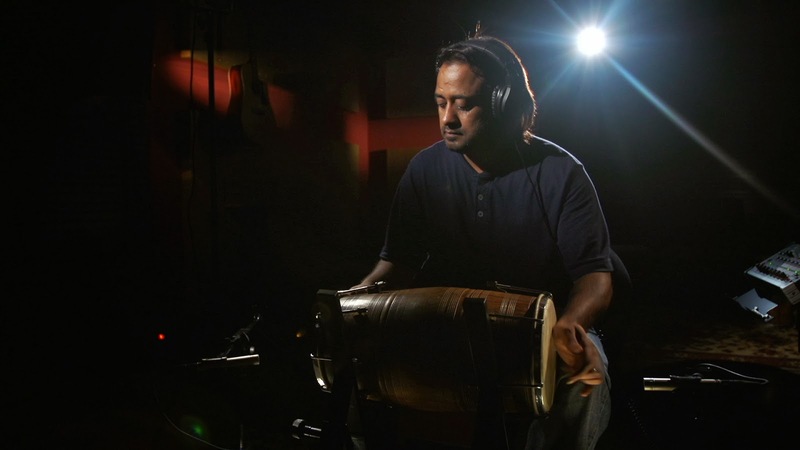 The song itself begins with an expression of the rare South Indian raag known as Abhogi Kangra – a raag rooted in a 5000 year old history and is unique because of its structure. 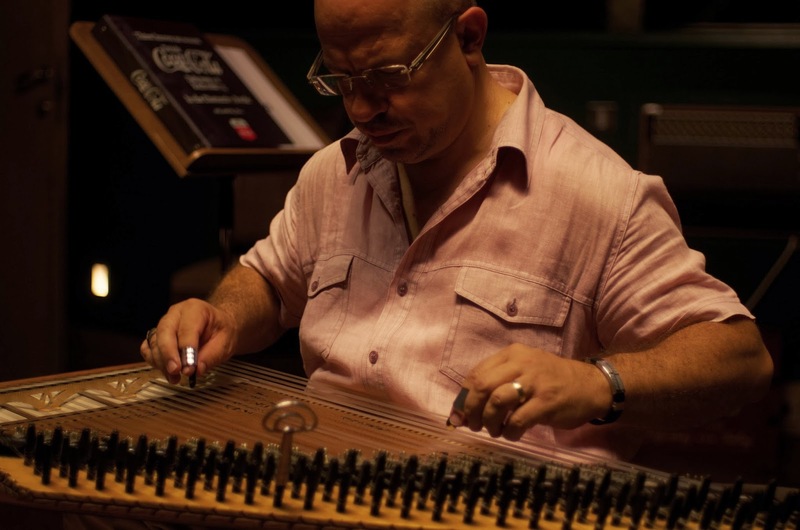 Due to its scale being so different, very little work has been done with the ancient raag, something that Rustam Fateh Ali Khan now feels is something worth presenting to exhibit a feel that is one of a kind and thereby create a sound that, with the accompaniment of contemporary sounds, cements the raag’s influence in modern day music. 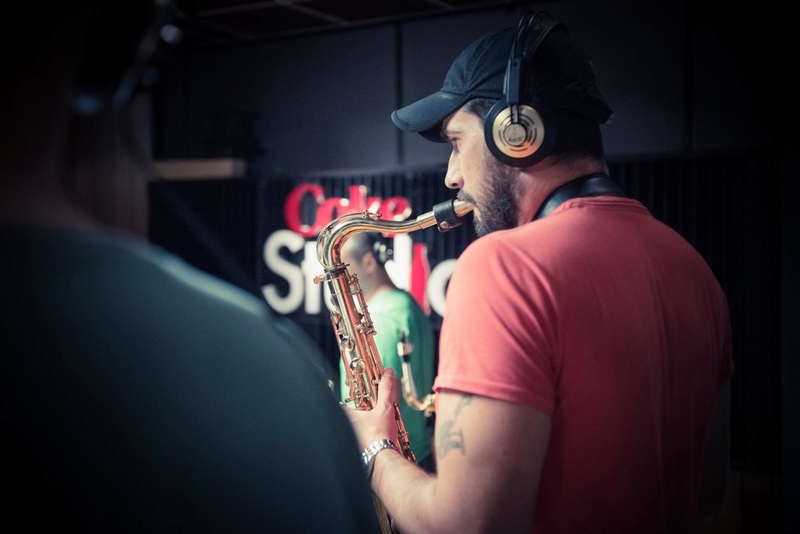 As the song progresses, Coke Studio travels to Turkey to connect with a rendition by Sumru Ağıryürüyen of the traditional Anatolian classic that is ‘Kalenin Burcu Muyam’. Lyrically, the verses of both pieces talk of love demonstrating the similarities in culture not just in theme but also in words. 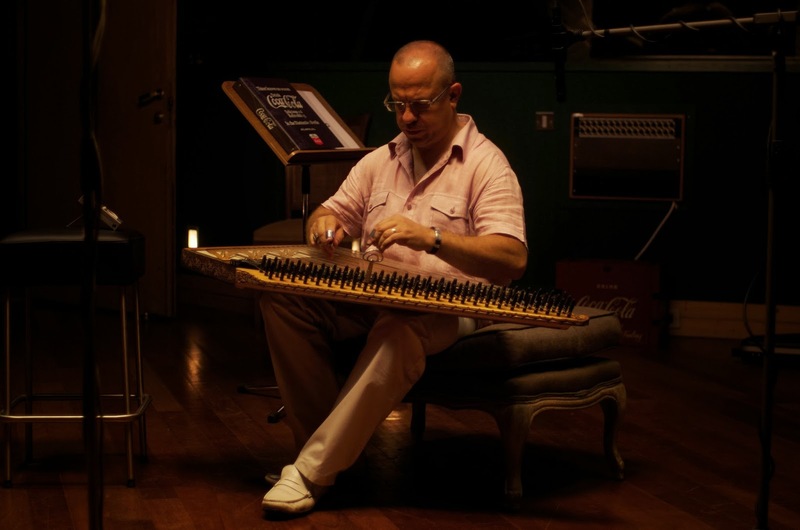 ‘Tori Chab – Kalenin Burcu Muyam’ is an experience of a multitude of influences as demonstrated through the instrumentation of the Serbian House Band and String Orchestra coupled with the enchanting African harp – the Kora and the Oud in Morocco alongside what some consider as the ancestor of the piano – the Kanun in Turkey. Episode Two of Coke Studio’s Sixth journey of musical discoveries will be aired on all major television channels, radio stations and available online across Pakistan.